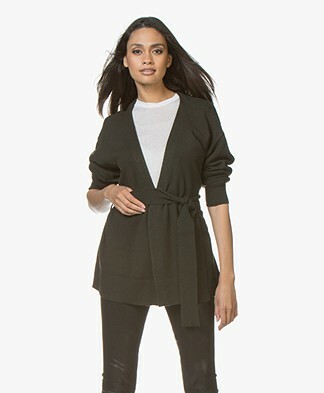 Whether you’re looking for a classic V-neck cardigan or a touchg chunky knit cardigan - our cardigan outlet is the must-see page. 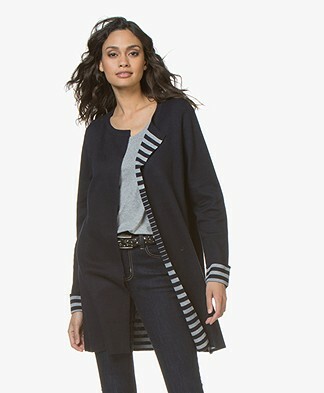 Make a pick from our cardigan outlet for a timeless grey hue, on-trend bright color or opt for versatile dark blue. 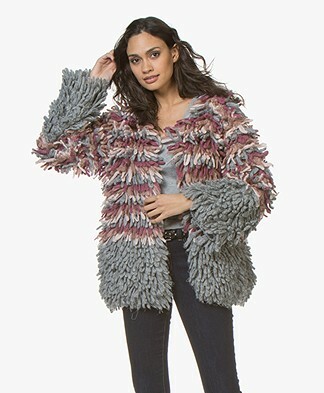 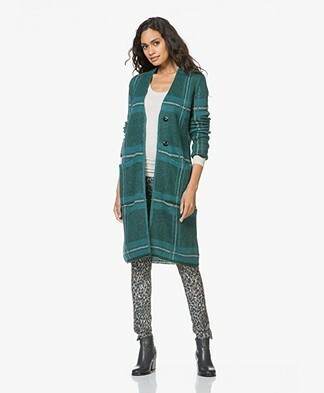 Our stylish pieces from the cardigans sale are a guarantee for ultra-feminine warmth and style. 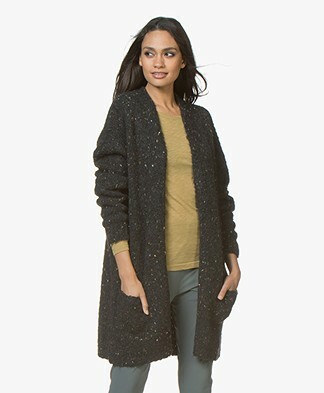 Order your favorite today in our cardigan outlet and lend your wardrobe a timeless yet modern update.